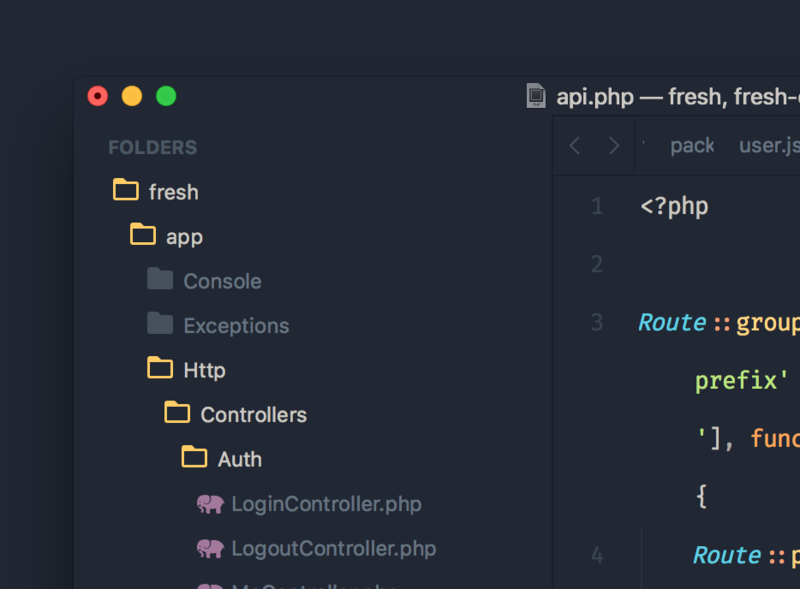 Is there any ways to change the font color and background of the working directory as seen in Sublime text? The colors are not configurable NERDTree settings. [...] Try using a different colorscheme. If you don't like any of the default colorschemes, you can always download others as additional plugins. So you might not be able to do what you want. Not the answer you're looking for? 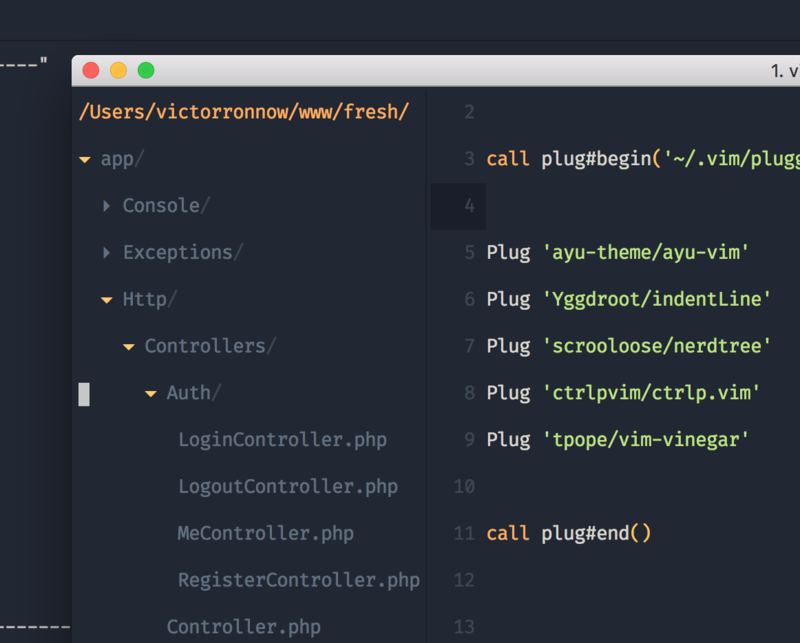 Browse other questions tagged neovim highlight plugin-nerdtree or ask your own question. Is there any way to change the popup menu color?